The Supreme Court in Larsen & Toubro Limited Vs. Additional Deputy Commissioner Of Commercial Taxes & Anr. has held that the value of the work entrusted to the sub-contractors or payments made to them shall not be taken into consideration while computing total turnover for the purposes of Section 6-B of the Karnataka Sales Tax Act. The apex court Bench comprising Justice A.K. Sikri and Justice R.F. Nariman set aside a Karnataka High Court judgment allowing the appeal against it by the assessee. 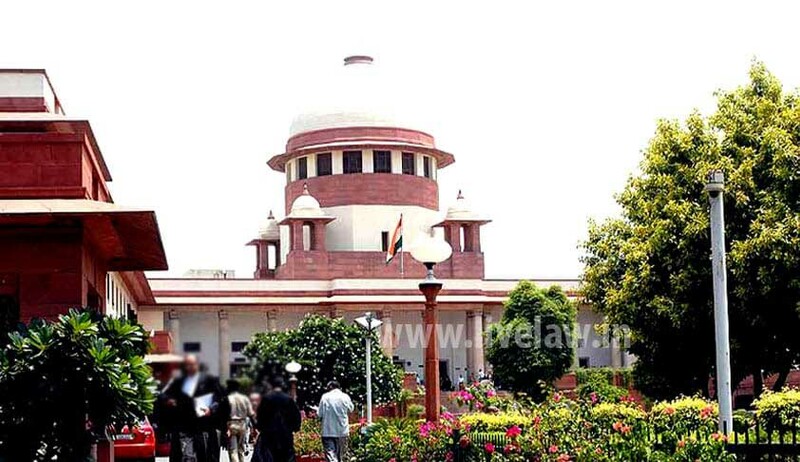 The Court further observed that the ratio laid down in State of Andhra Pradesh & Ors. v. Larsen & Toubro Limited & Ors. applies in this case as much as it was in that case. It was noticed that Section 4(7) of the Andhra Pradesh Act indicated that the taxable event is the transfer of property in goods involved in the execution of a works contract and the said transfer of property in such goods takes place when the goods are incorporated in the works.